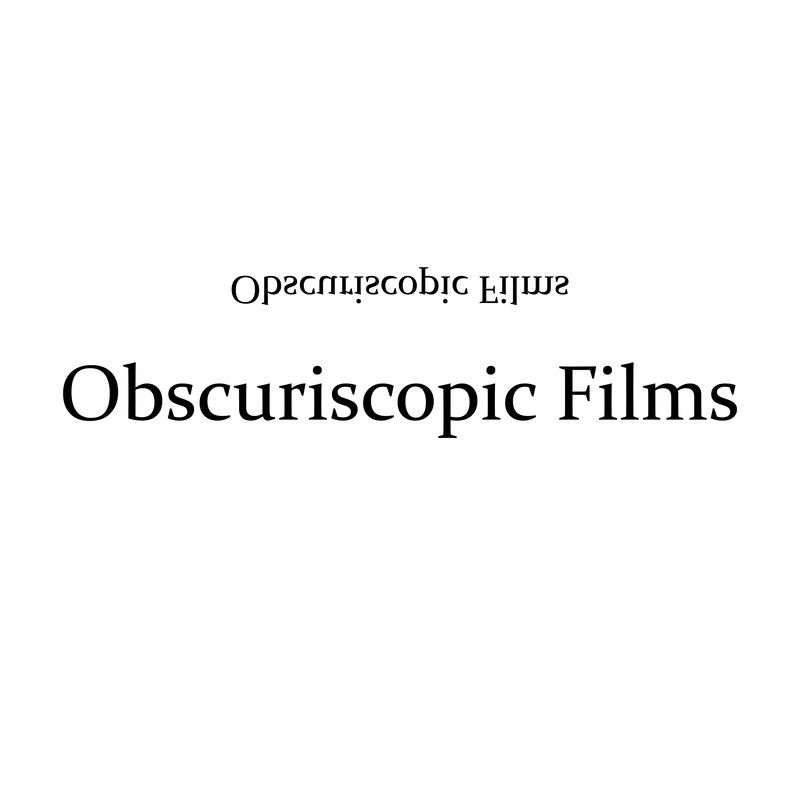 Welcome to Obscuriscopic Films. We are a London based boutique independent film company dedicated to making bold, commercial and stylized films. Please note: we are currently not accepting any unsolicited scripts and/or film concepts. Emails of this nature will be ignored. © Copyright 2018. All rights reserved. 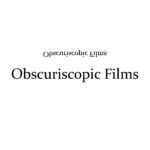 Obscuriscopic Films Limited.